Designed by De Pas DUrbino Lomazzi in 1973, the Sciangai represent utmost simplicity. 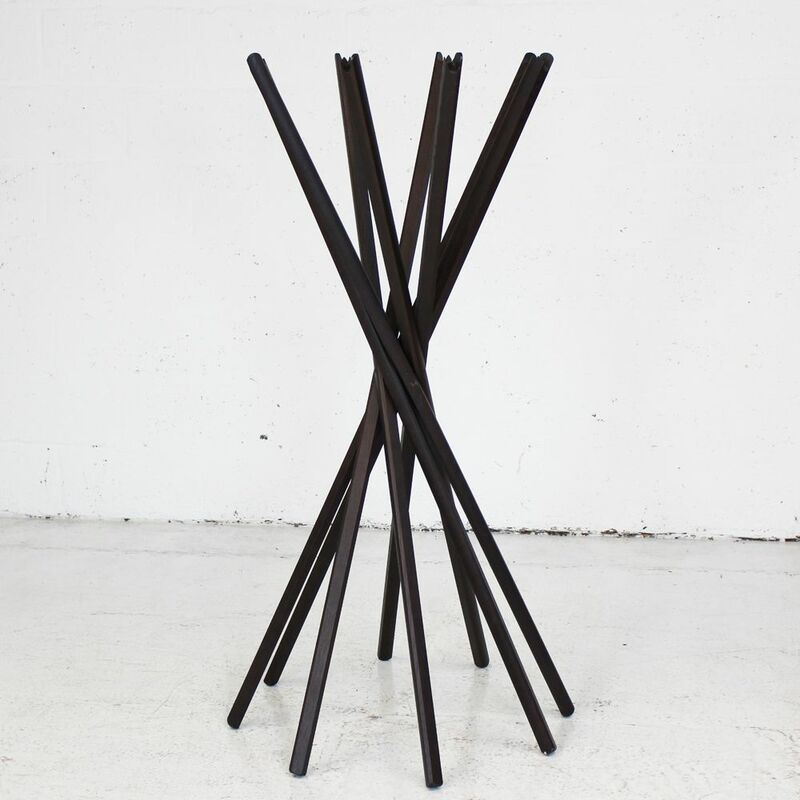 Eight delicately shaped staves are cleverly joined at the centre - transforming from the closed position to a useful and elegant coat stand. 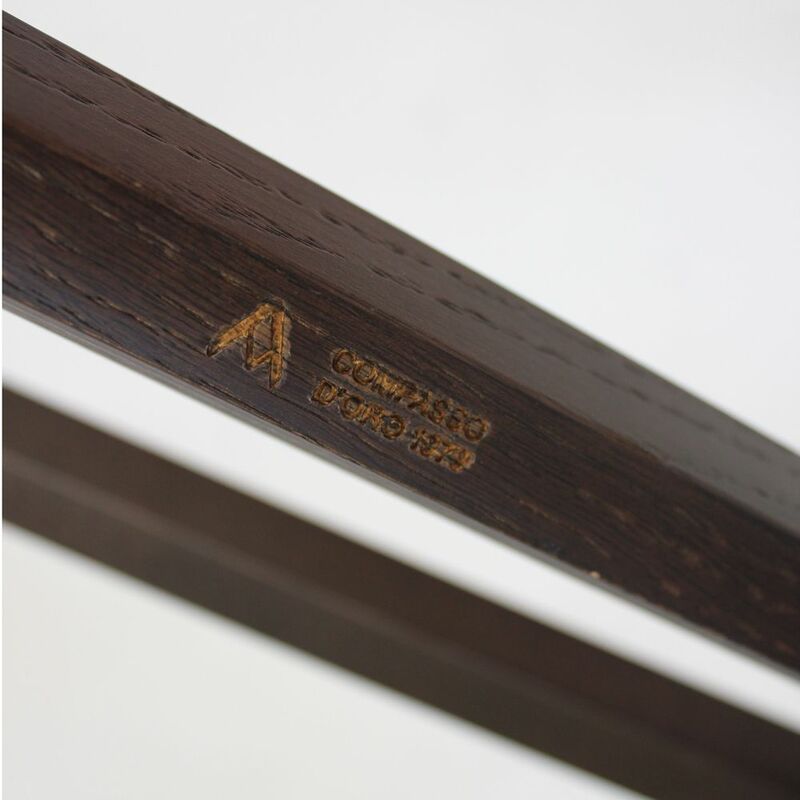 Manufactured from beech with black stain finish. 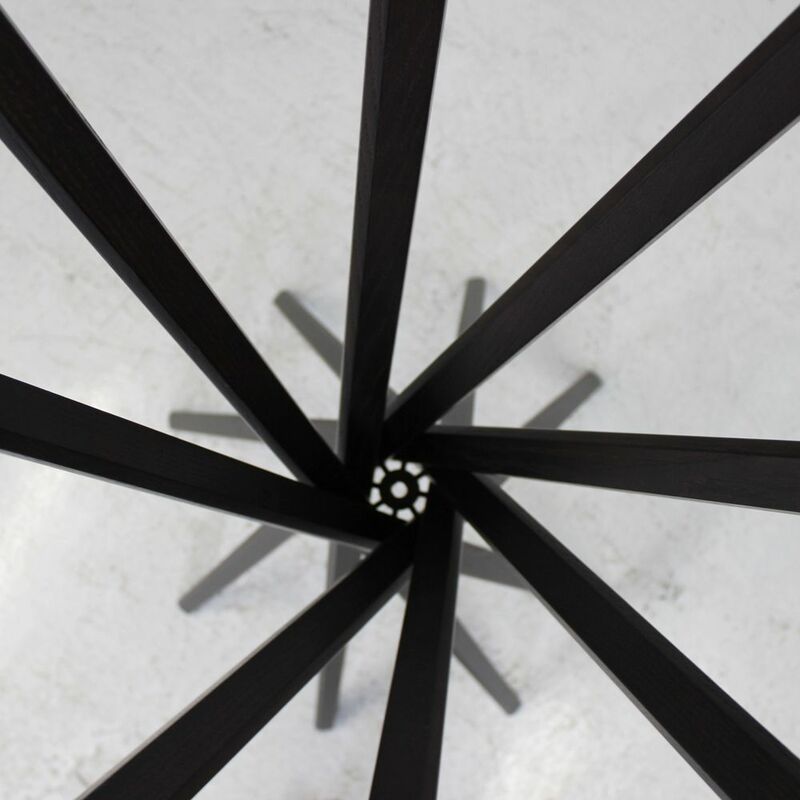 If you're looking for quality used coat stand like this coat rack then Barkham Office Furniture is the place to visit. 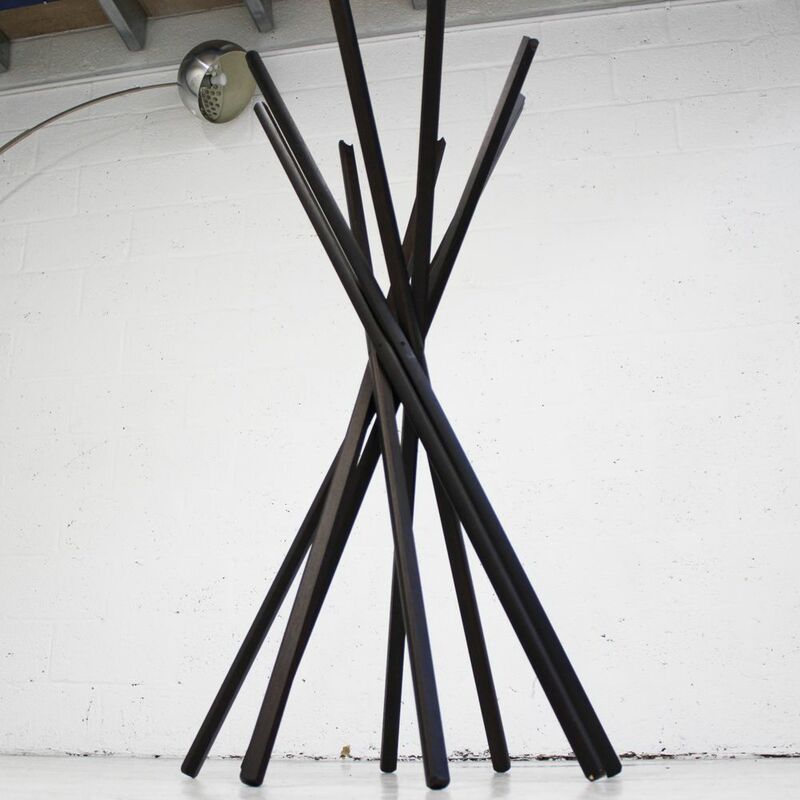 For more information on the tall coat stand please don't hesitate to get in touch.